Crottys bakery, owned and personally run by Tom and Paddy. Two men with one vision. 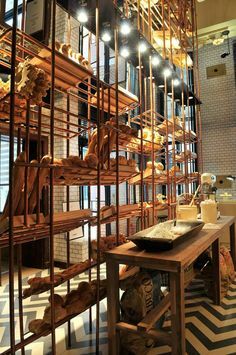 To provide fresh quality bread, daily. No frills and no catches, just good honest bread made with localy sourced ingredients. We are currently situated on the outskirts of County Carlow. At present, we’re in the process of re-launching our shop by introducing a new design and service experience. This blog will be a dedicated documentation of our journey to success!